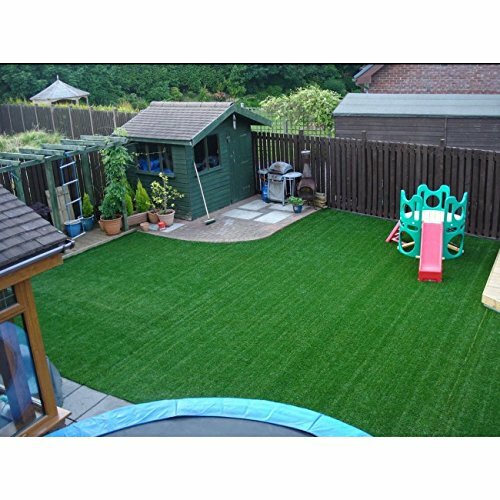 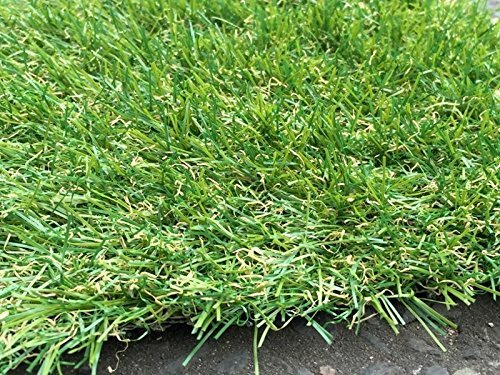 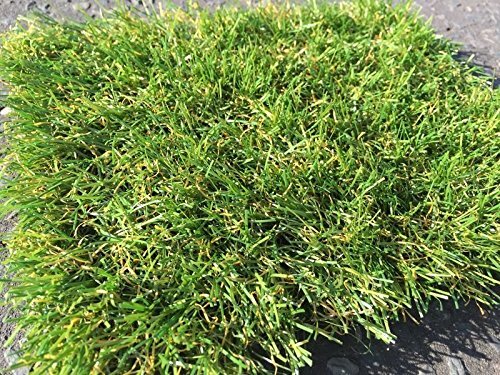 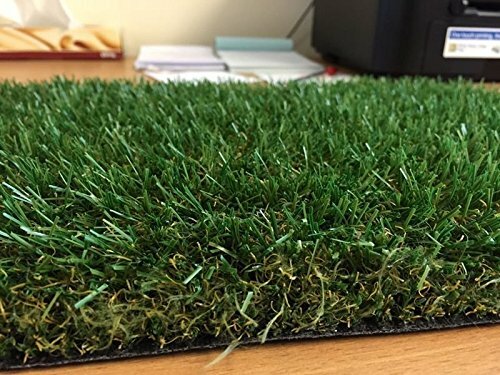 Artificial Grass Mat 7.6 x 7.6 cm artificial grass. 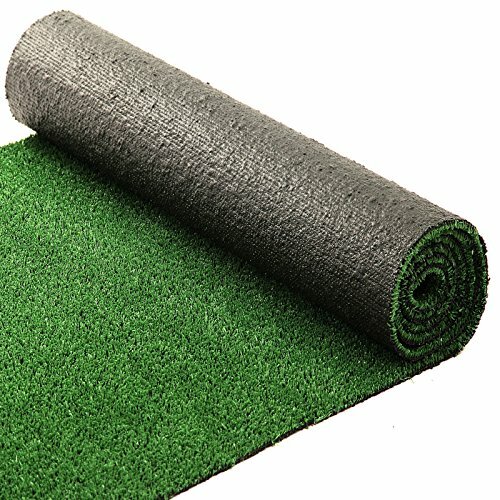 Artificial Grass Mat, 7.6 x 7.6 cm. 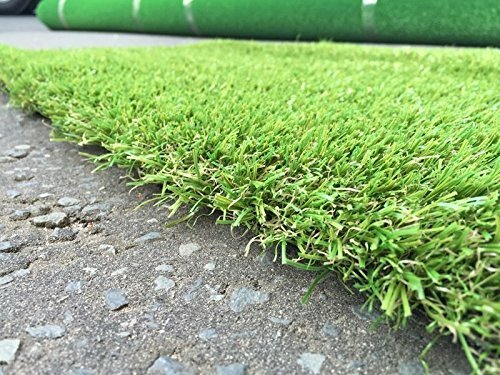 – Ideal for event, grocery stores and market stalls and floral compositions. 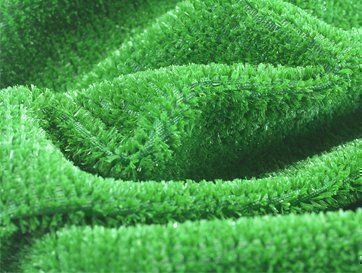 Ideal for the stands of market and fair, grocery stores and floral arrangements.